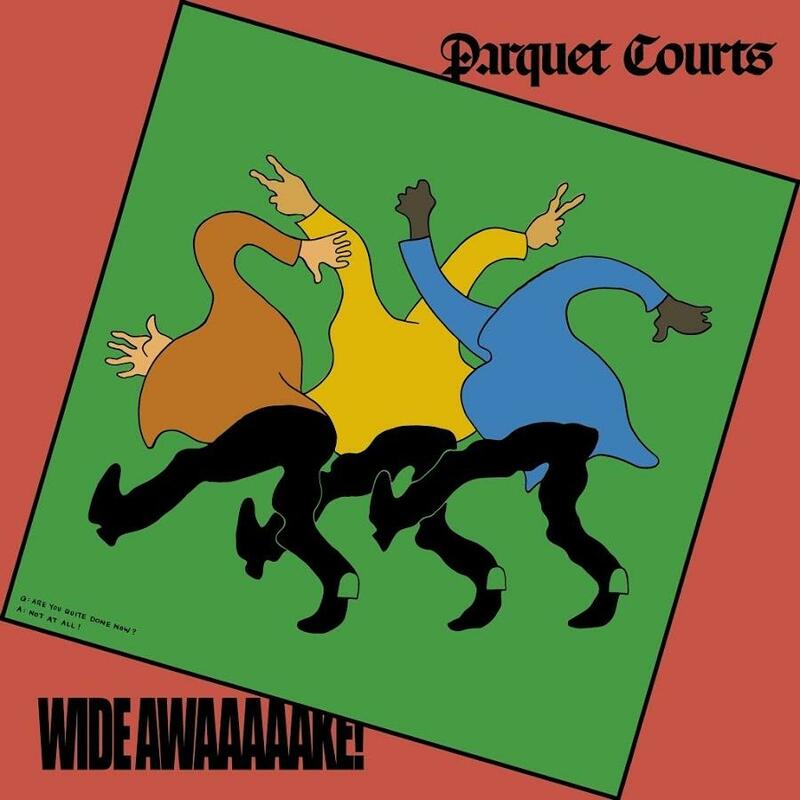 The brand new album from garage pop mainstays Parquet Courts features the singles “Wide Awake” and “Almost Had to Start A Fight,” which saw praise from Pitchfork, SPIN, Consequence of Sound, and Rolling Stone. The songs of Wide Awake! are filled with their traditional punk rock passion, as well as a lyrical tenderness. The record reflects a burgeoning confidence in the band’s exploration of new ideas in a hi-fi context. Produced by Grammy-winner Danger Mouse (Black Keys, Beck, Portugal. The Man).